"Murder at the Big Top"! Are you ready to play detective? 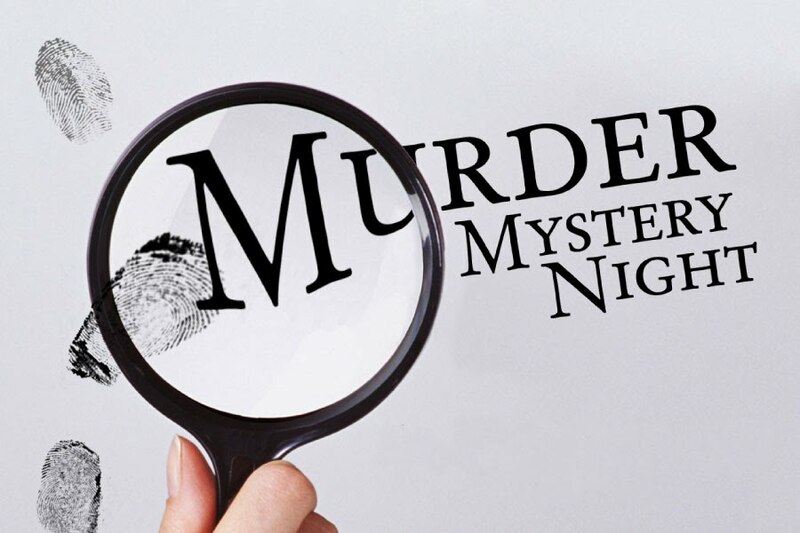 Join us for a night of Murder Mystery Fun at The Forum Theatre. Watch the action, quiz the characters and solve the murder! Cabaret seating, the perfect night out for a group of friends, work colleagues or family!